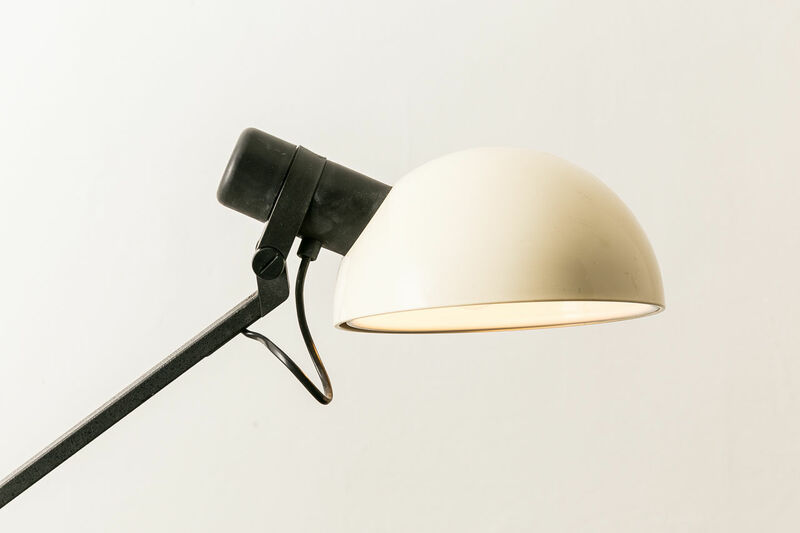 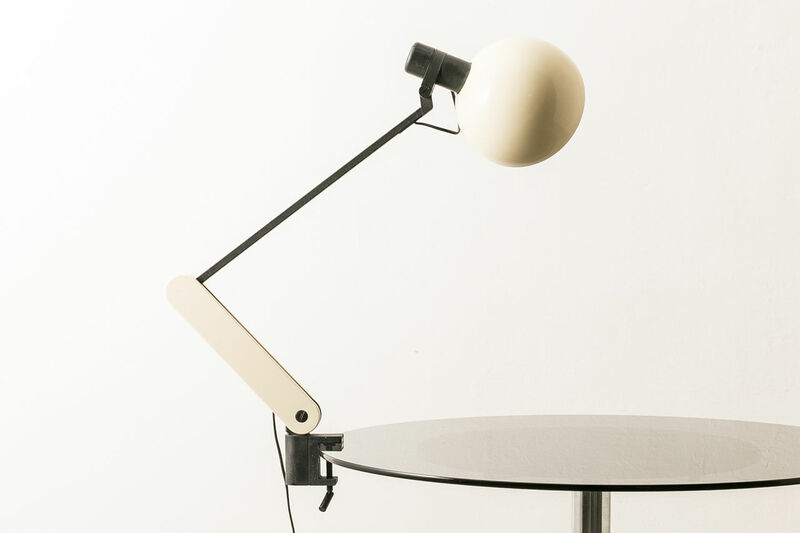 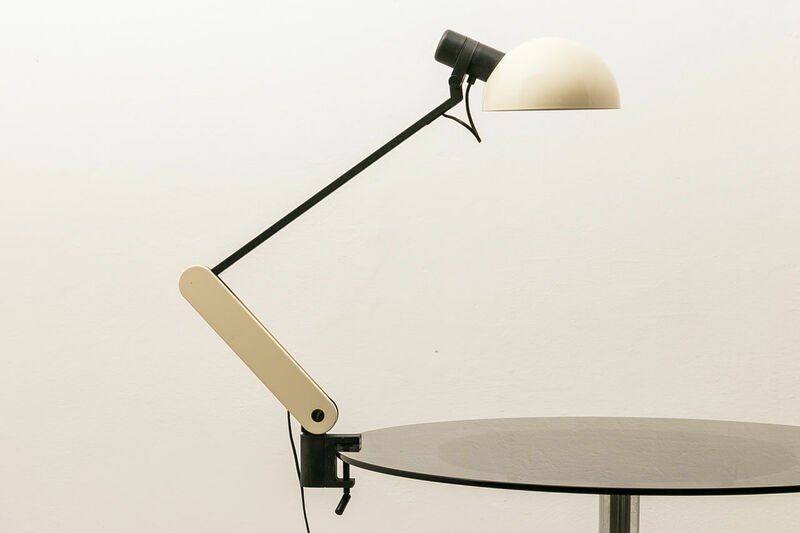 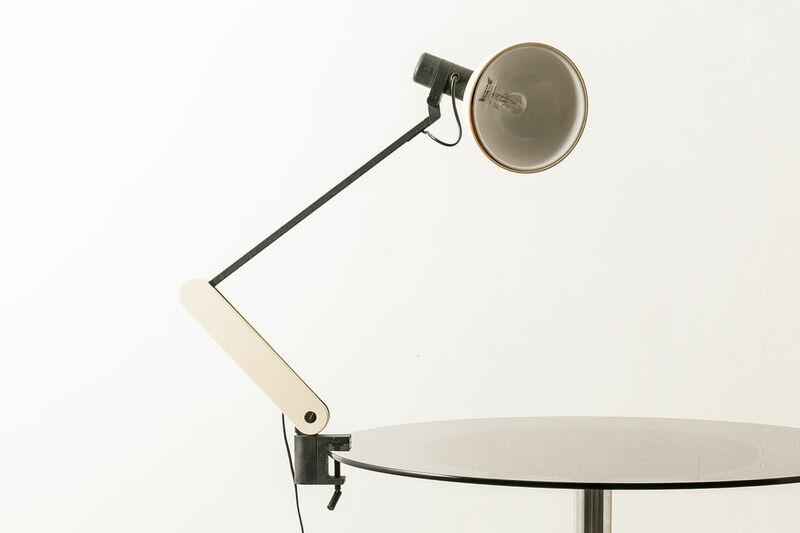 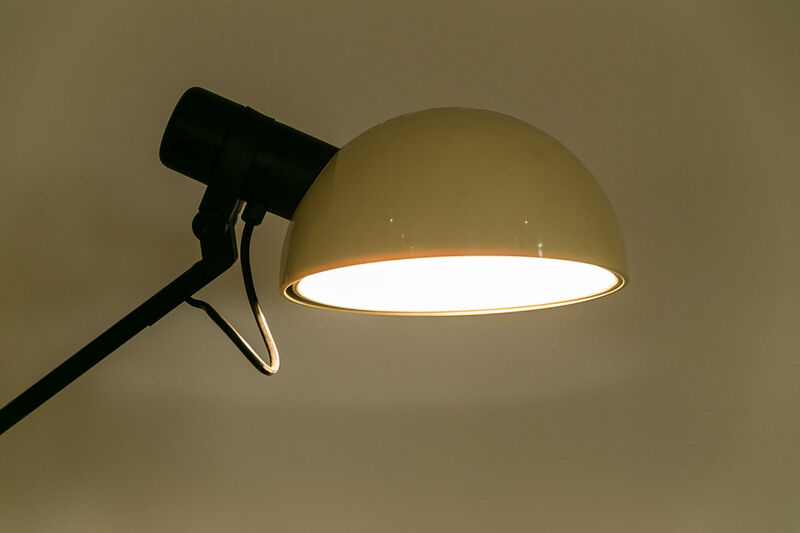 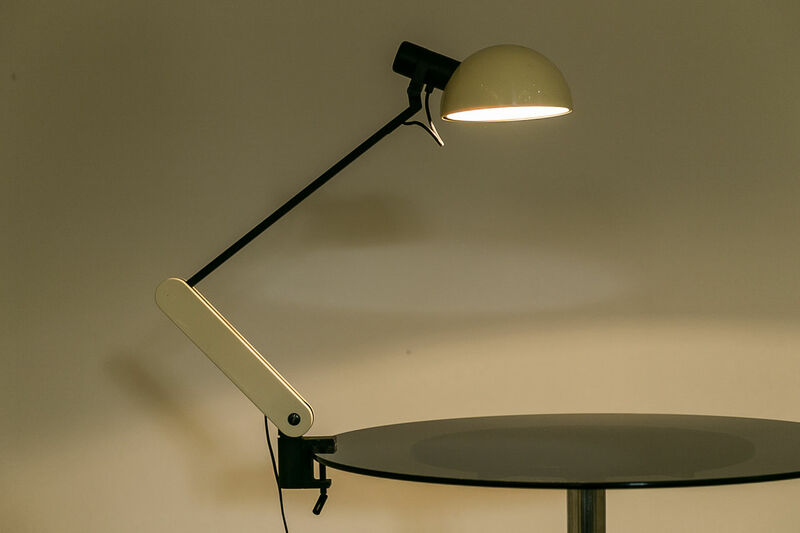 Rare Vintage desk lamp produced by Italian label iGuzzini in the 1970s, with all original parts intact. 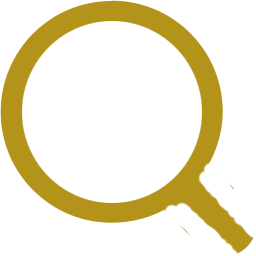 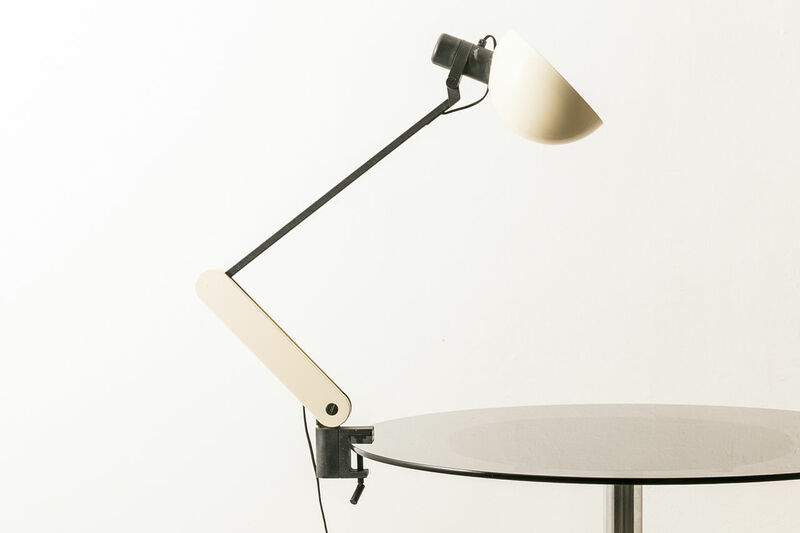 It is made from lacquered metal and plastic, and in a good vintage condition. 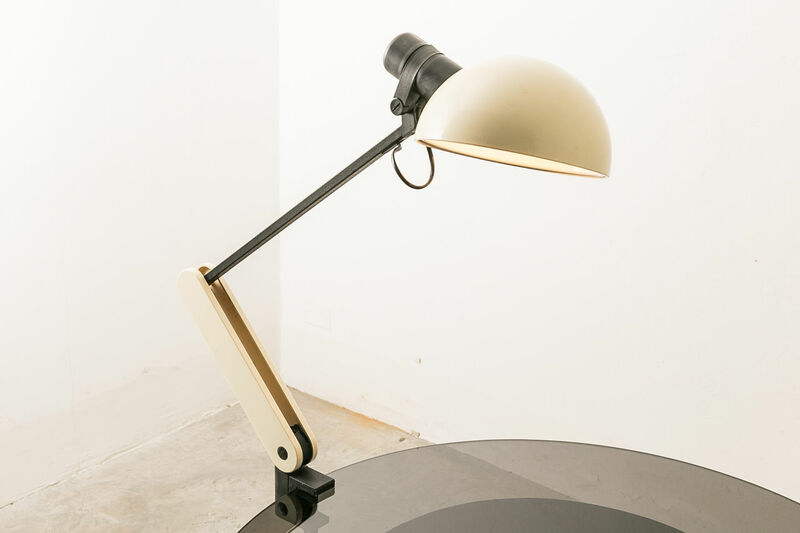 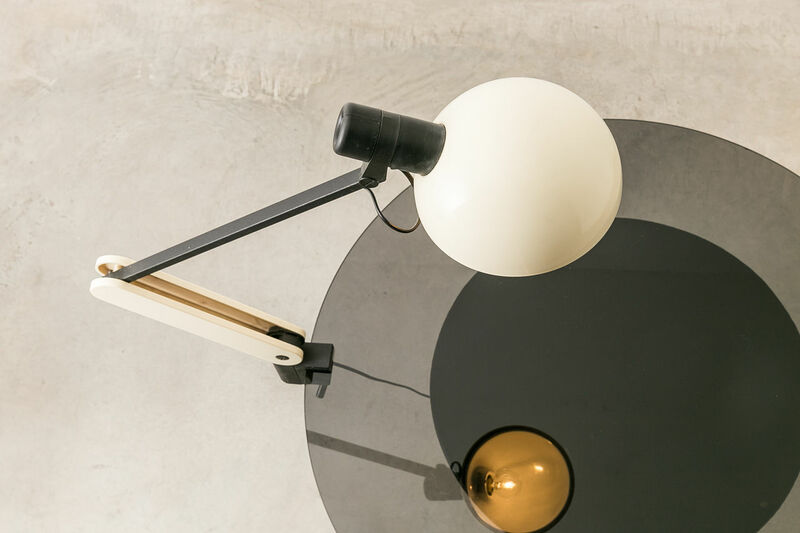 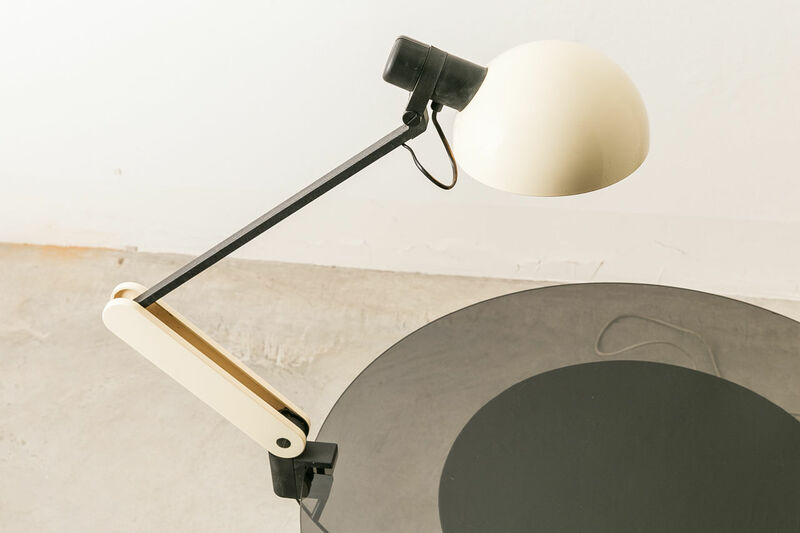 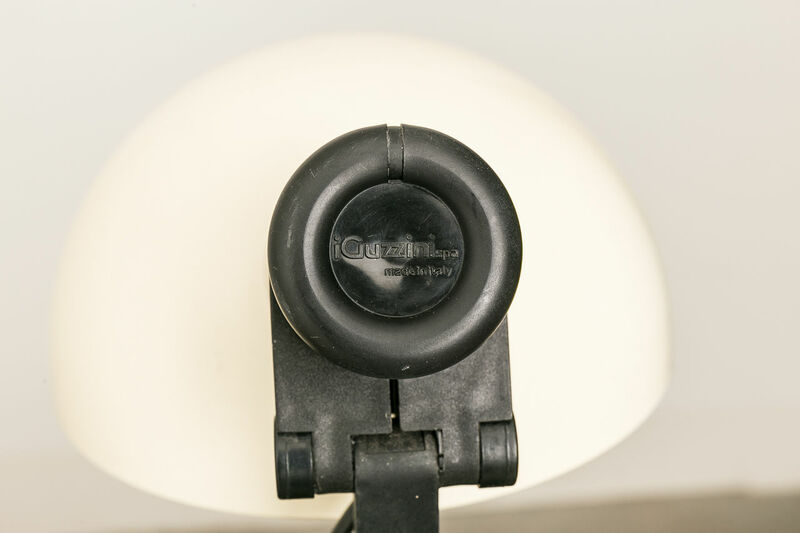 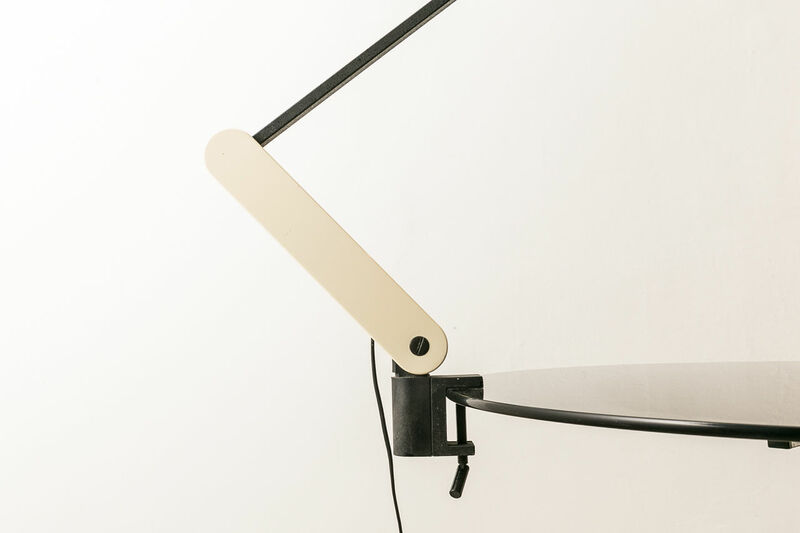 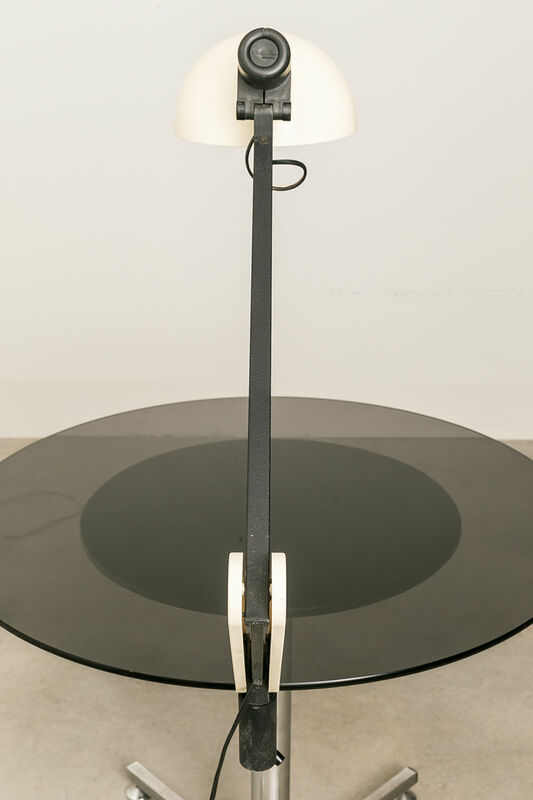 | Castorina & Co.
Rare Vintage desk lamp produced by Italian label iGuzzini in the 1970s, with all original parts intact. 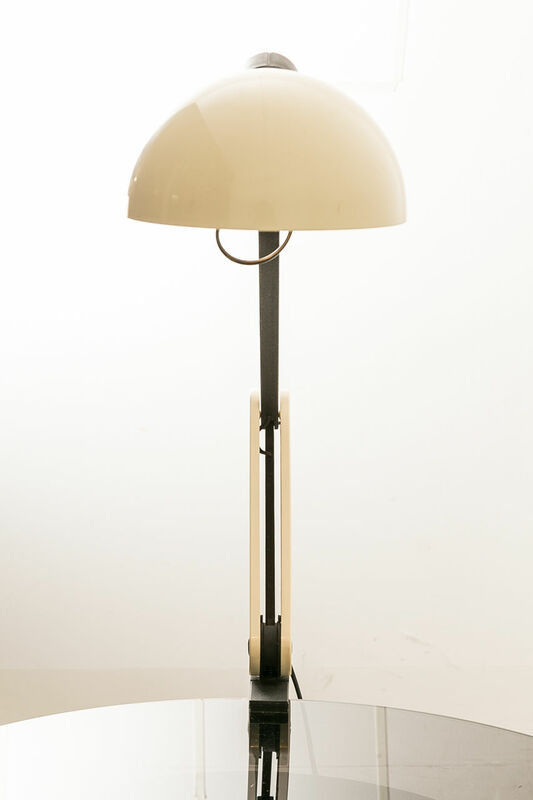 It is made from lacquered metal and plastic, and in a good vintage condition.